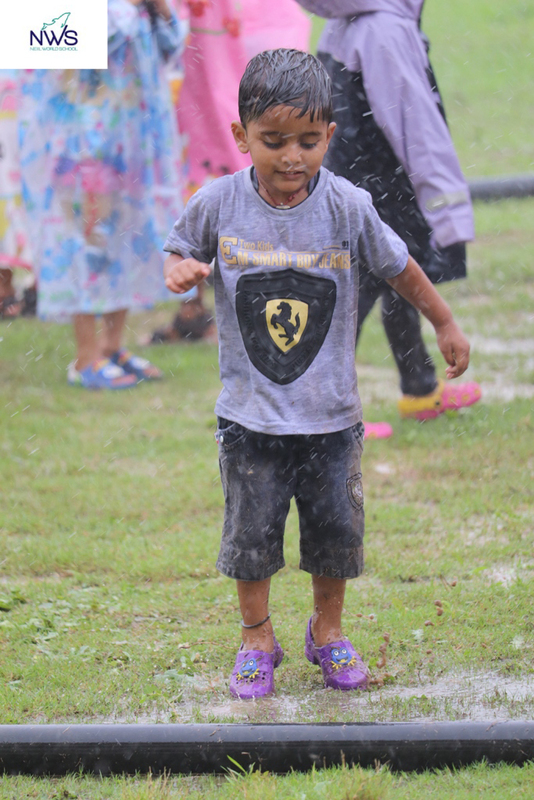 21st July 2018 - The Rising Stars of NWS' Kindergarten section celebrated ' The Songkran Festival' with a lot of zeal and zest. 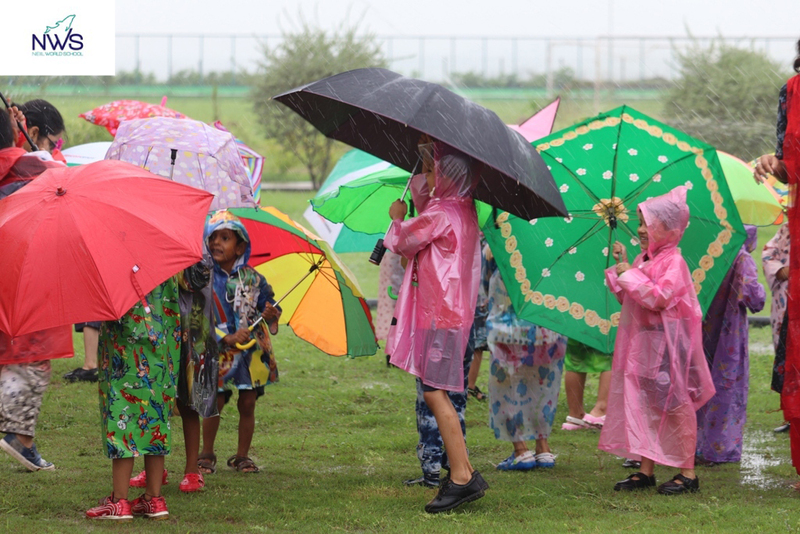 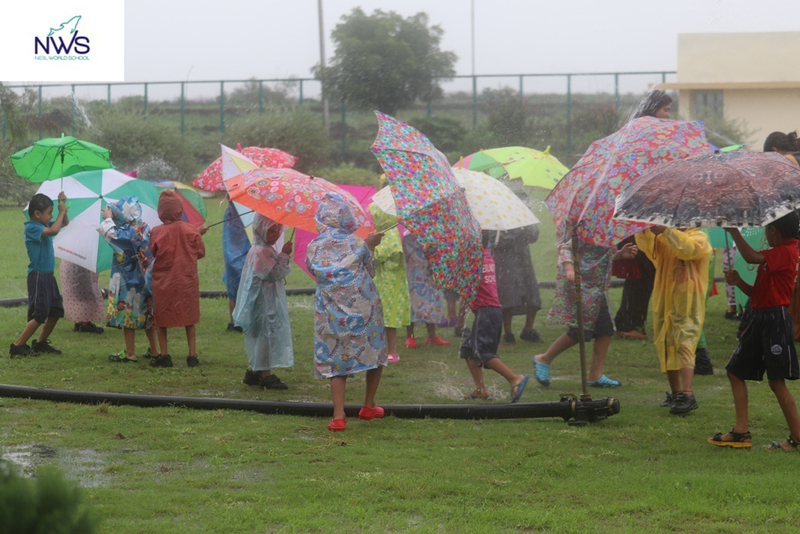 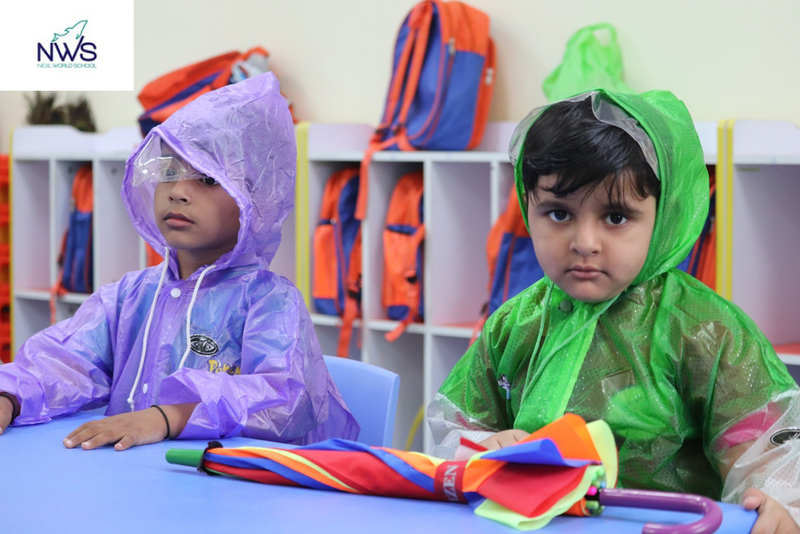 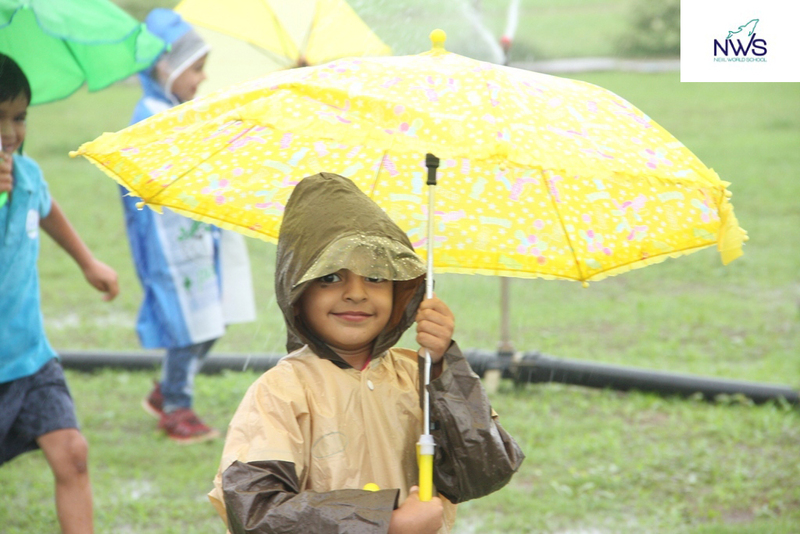 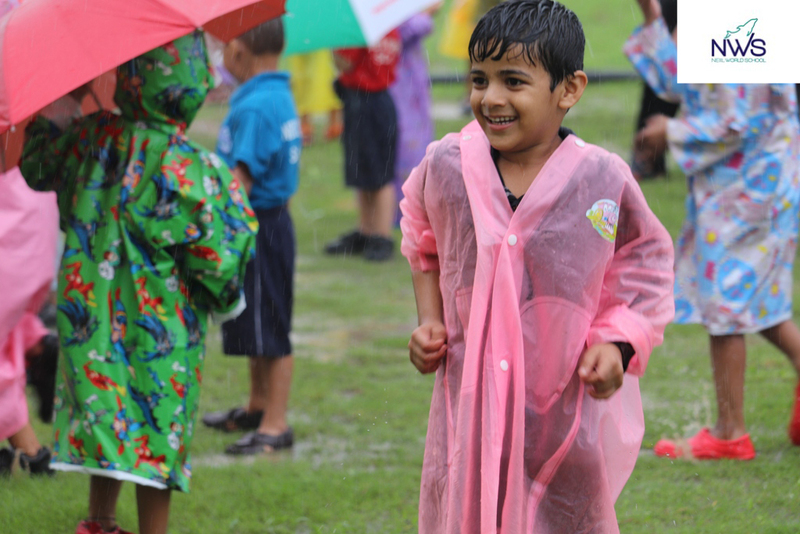 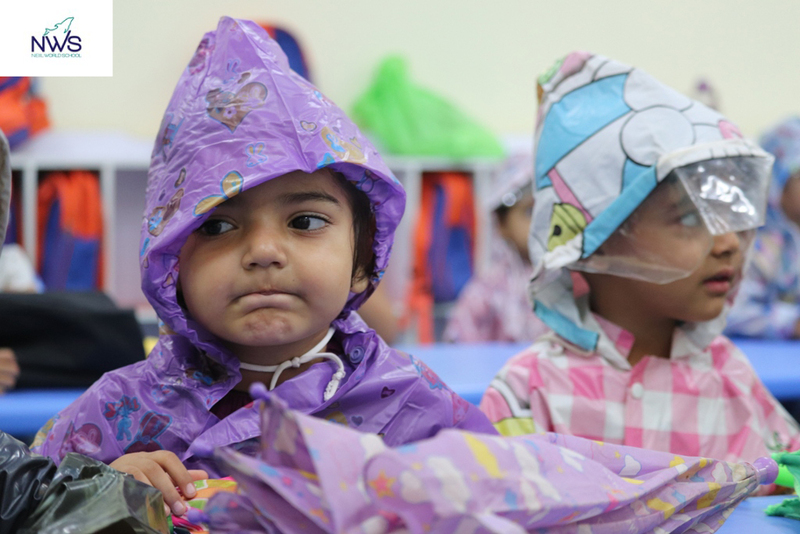 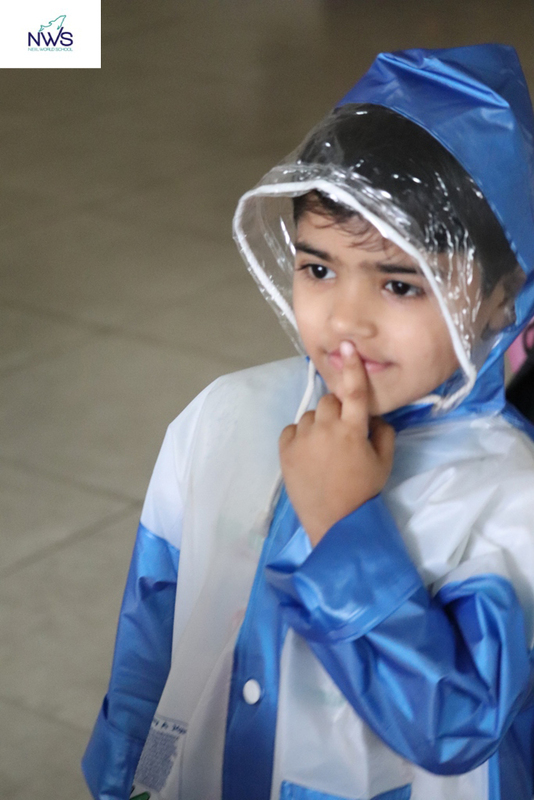 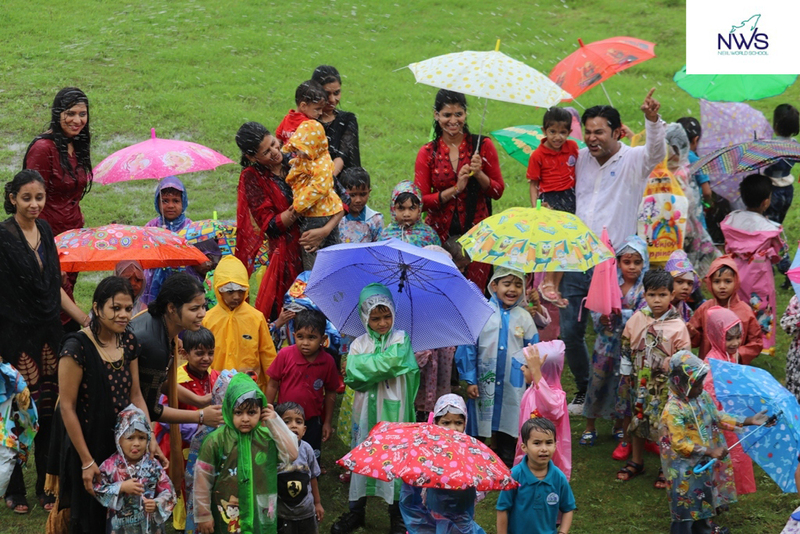 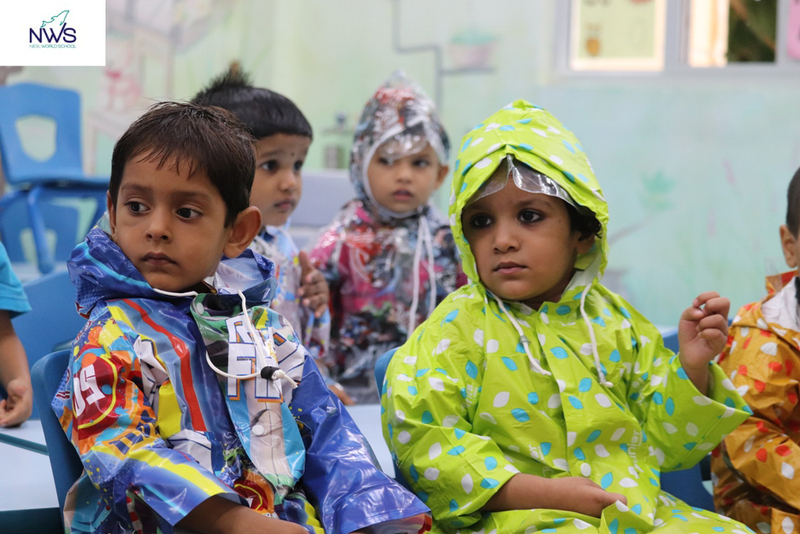 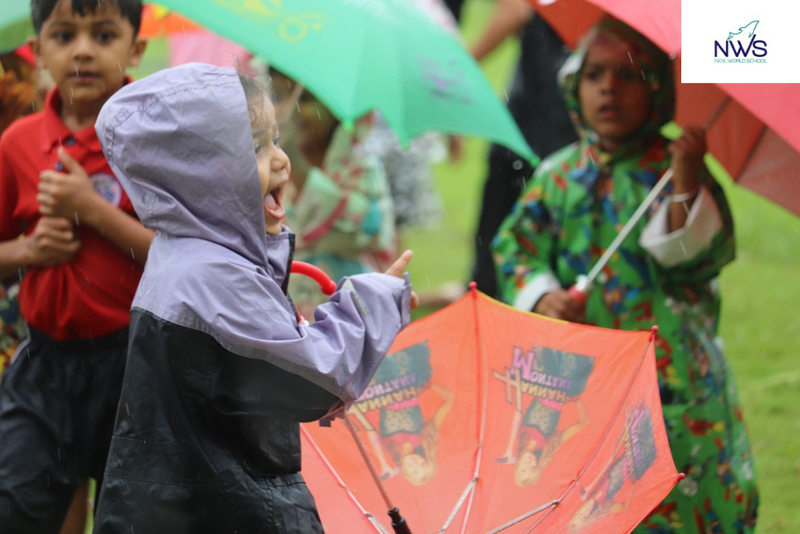 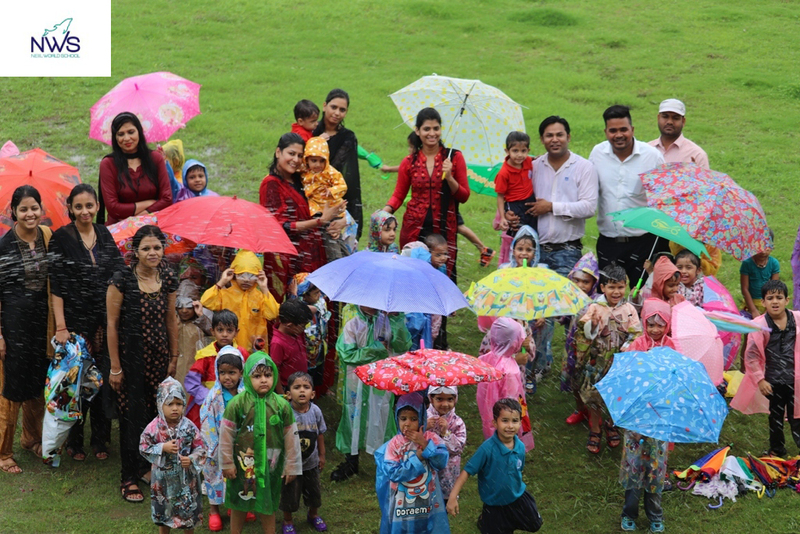 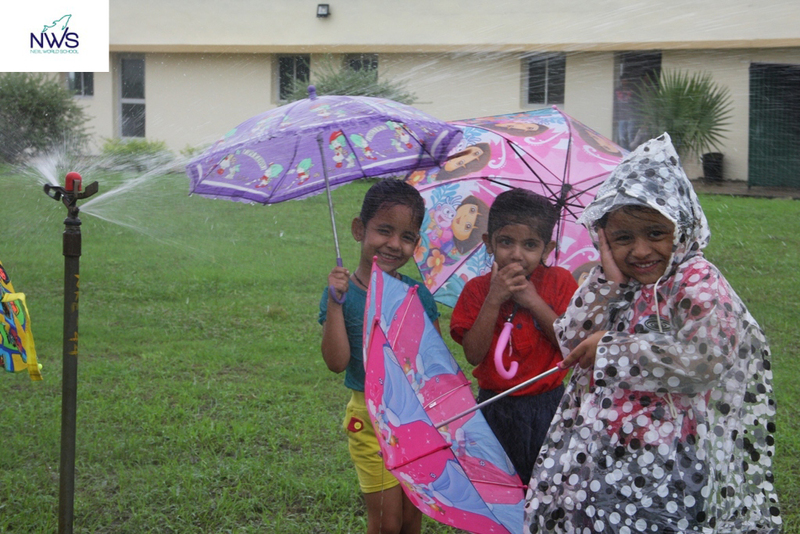 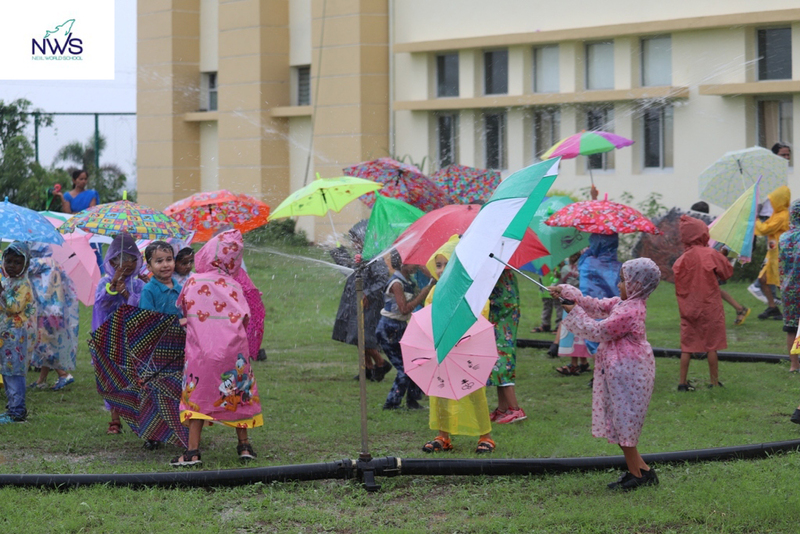 They all flaunted and danced with their tiny umbrellas, clad in their raincoats in the artificial rain Created for them in the school premises. 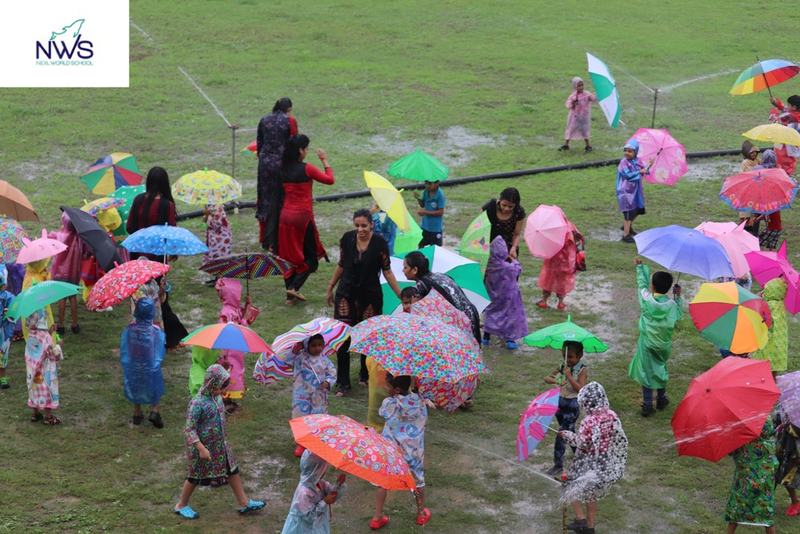 It was a marvelous sight to behold.